Olympic silver medallist Sebastian Samuelsson has criticised the decision of the International Biathlon Union (IBU) to keep three major events in Russia and claimed he was hopeful athletes would boycott the World Cup final in Tyumen next month. Marit Bjørgen has equalled the record for the most medals won in the Winter Olympic Games after anchoring Norway to victory in the women’s cross-country skiing 4x5 kilometres relay at Pyeongchang 2018. United World Wrestling have announced that Sweden will participate at the 2018 Women's World Cup in Takasaki. 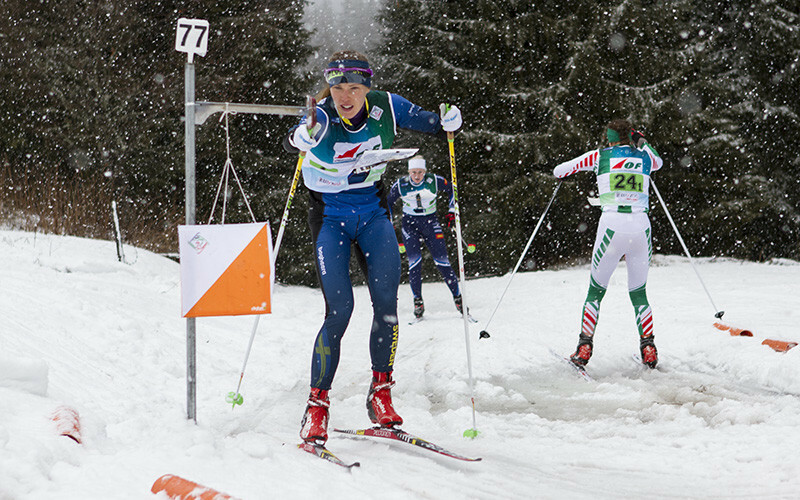 Tove Alexandersson and Erik Rost ensured Sweden claimed the mixed sprint relay title on day two of the European Ski Orienteering Championships at the Starina Alpine Skiing Centre in Velingrad. Hosts Russia and defending champions Sweden both qualified for the final of the Men's Bandy World Championship in Khabarovsk. 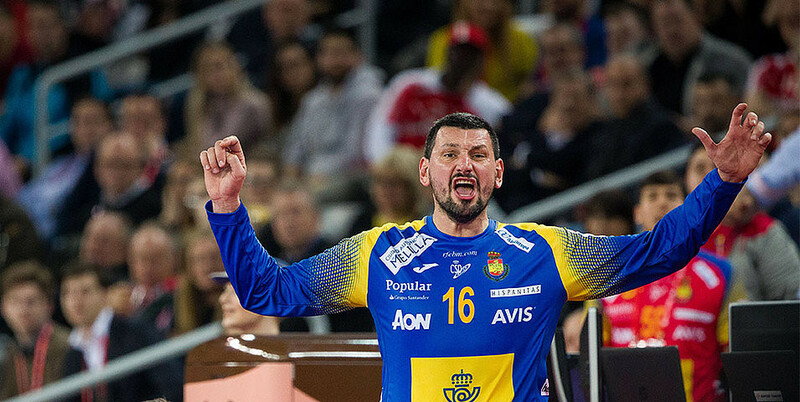 Spain, runners-up four times since the European Men’s Handball Championships began in 1994, earned their first title tonight with a masterful defensive performance in a 29-23 win over Sweden at the Arena Zagreb in Croatia. 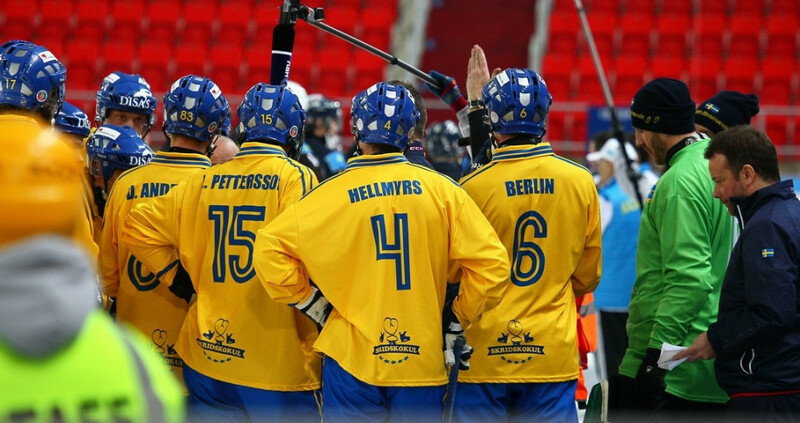 Sweden are set to begin their defence of the Men’s Bandy World Championships when the group stage of the tournament begins tomorrow in Russia. 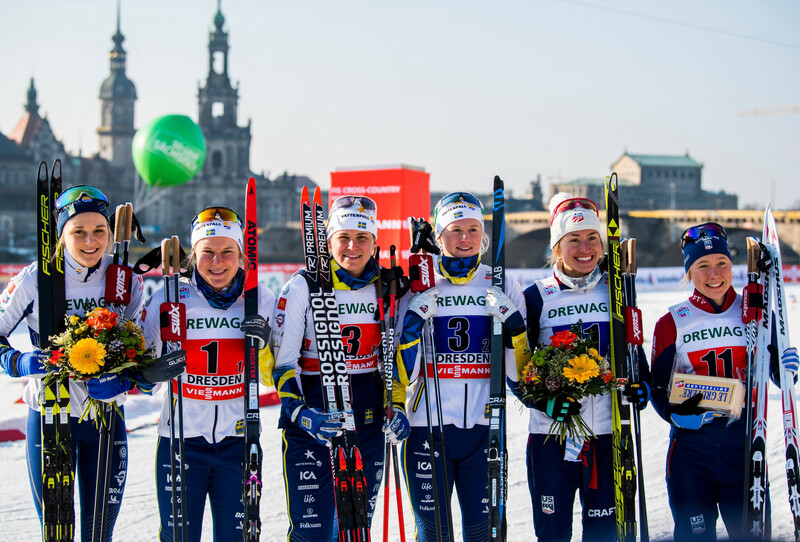 Italy and Sweden won the respective men’s and women’s team sprint events as action concluded today at the International Ski Federation (FIS) Cross-Country World Cup in Dresden..
United States recovered from a goal down to beat Sweden and claim a fourth successive International Ice Hockey Federation Women's Under-18 World Championship in Dmitrov in Russia today. 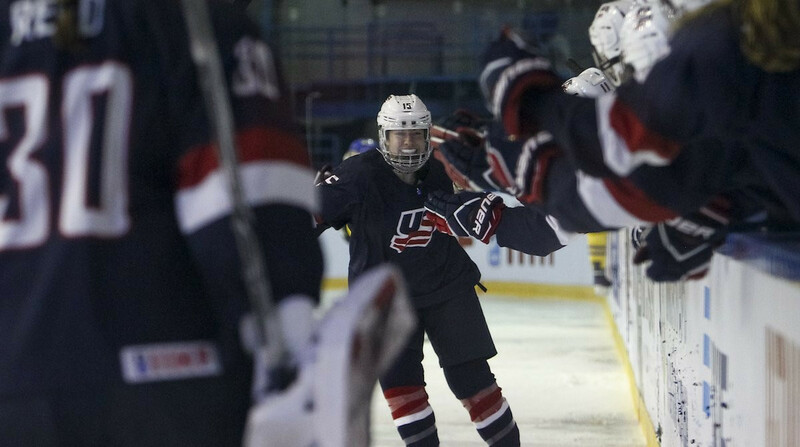 The United States overcame Canada in a dramatic shootout to reach the final of the International Ice Hockey Federation Women's Under-18 World Championship in Russia. Swedish biathlon coach Wolfgang Pichler is considering legal action after he was banned from this year's Winter Olympic Games due to his links to Russian athletes sanctioned for doping at Sochi 2014. 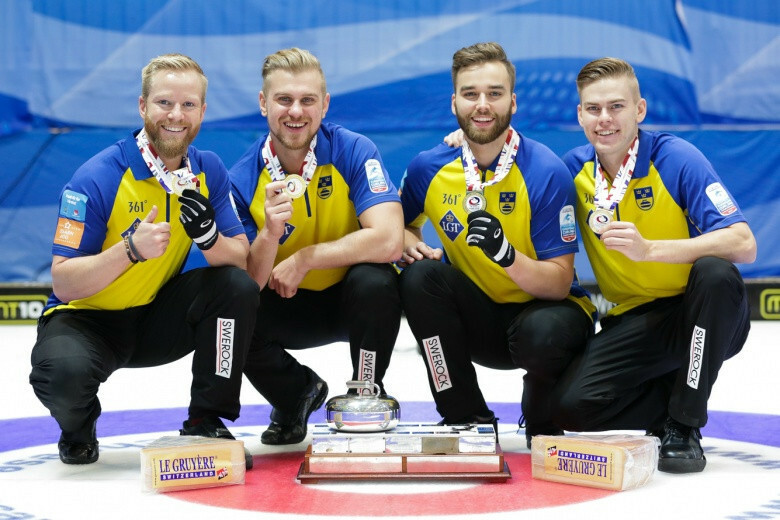 Sweden made it three wins out of three at the International Ice Hockey Federation (IIHF) World Junior Championships after beating Switzerland 7-2 in Buffalo today. Holders Norway have secured their place in the final of the Women's Handball World Championships after beating The Netherlands in Hamburg this evening.